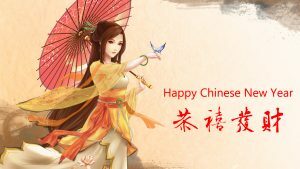 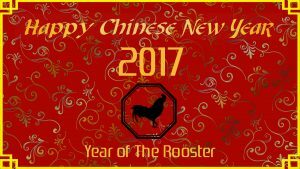 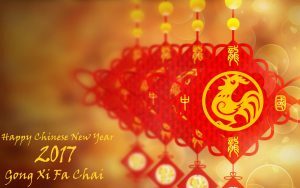 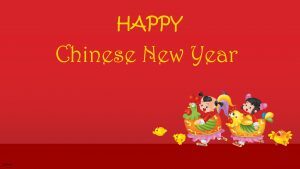 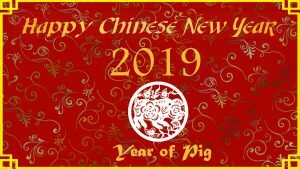 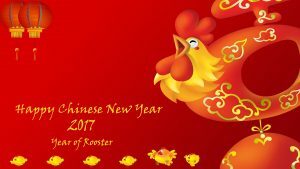 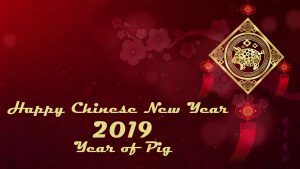 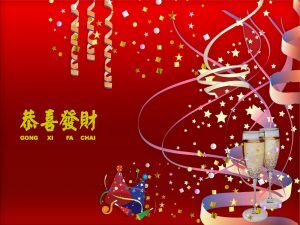 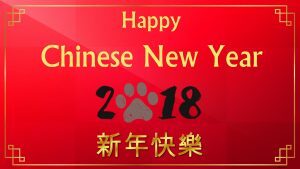 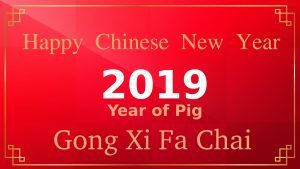 I share you this Chinese New Year wallpaper especially for kids. 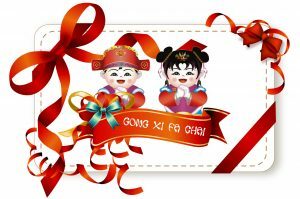 A red colored background with cartoon picture of children playing. 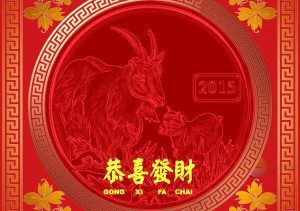 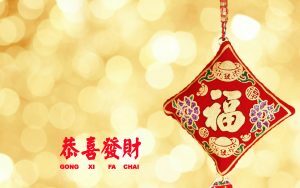 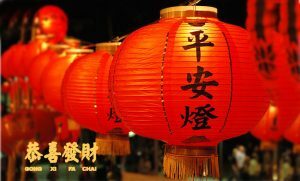 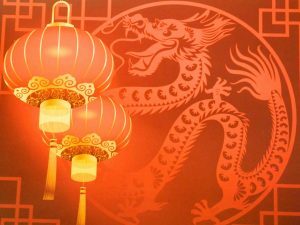 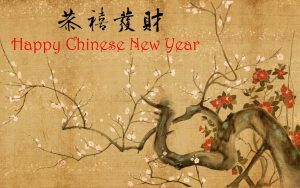 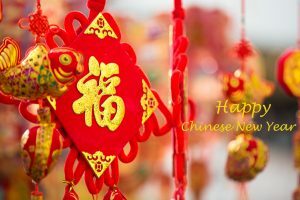 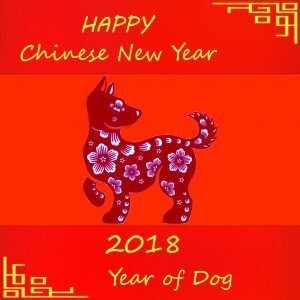 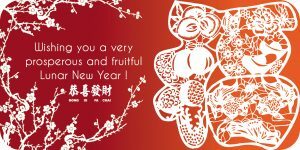 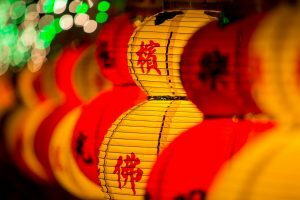 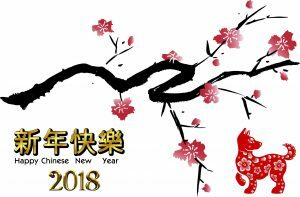 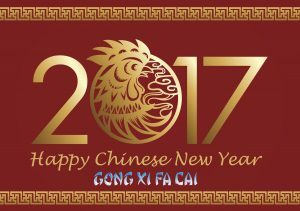 There is a simple text of “Happy Chinese New Year” in gold color. 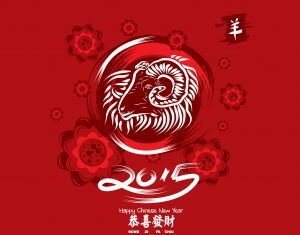 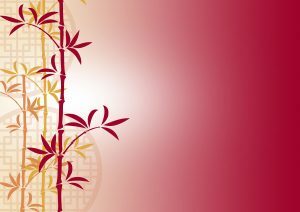 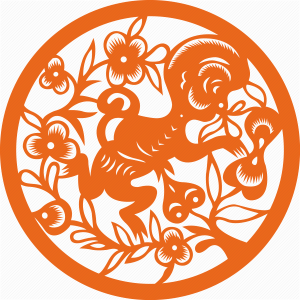 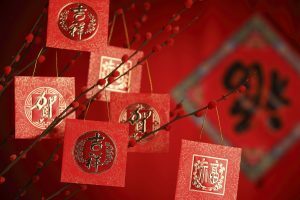 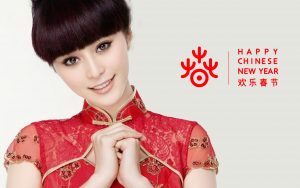 This color combination is perfect for designing a card for Chinese New Year. 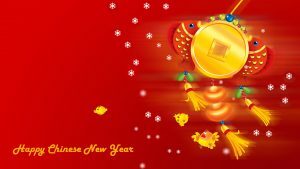 Originally, this wallpaper has HD resolution with 1920×1080 pixels. 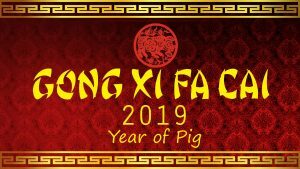 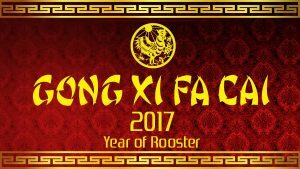 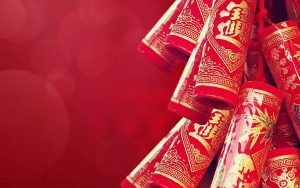 So, it has a large enough for banner design when celebrating Chinese new year. 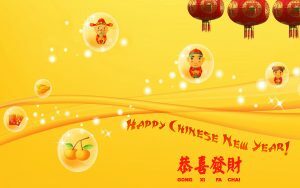 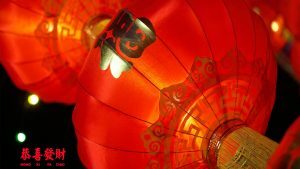 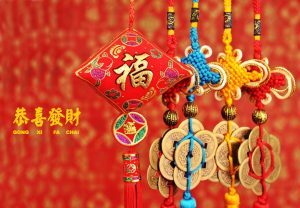 Moreover, I have a lot of wallpapers with Chinese theme for celebrating Chinese New Year. 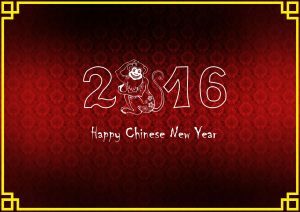 You can collect all the wallpapers by visiting our collection at the links below.